One day, the idea of making marks on sheets of flattened tree guts to share ideas with others will be laughable. But for now, the experience of writing or drawing on a piece of paper still feels more natural than it does on a glass or plastic tablet. Moleskine’s new Adobe Creative Cloud connected Paper Tablet strives to be a bridge between the two, letting you sketch on paper and then immediately edit and manipulate a digital version of your work in Adobe Illustrator. It works remarkably well, as long as you’re not expecting the same experience that £1,000 hardware offers. A stylus has always been the most natural way for artistic types to interact with a computer, which is why Apple eventually caved and introduced its Pencil accessory for the iPad, and why Wacom’s drawing tablets are a standard tool in creative industries. 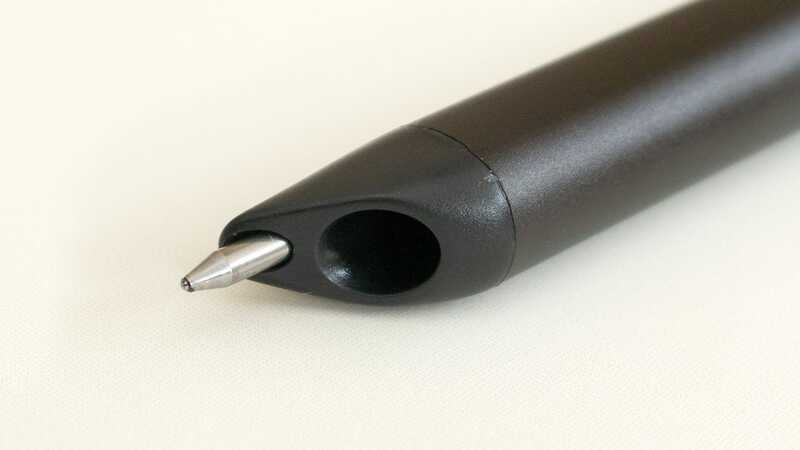 Both come very close to perfectly replicating the experience of drawing with a real pen or pencil—lag is virtually non-existent now—but using a plastic-tipped stylus on a smooth glass screen or textured plastic display can still feel a little artificial. The Moleskine Adobe Creative Cloud connected Paper Tablet only works with the Moleskine Pen+ Ellipse so you’ll have to get used to sketching with ink as it’s your only option. Each page in the notebook features a subtle pattern that a camera on the Moleskine Pen+ Ellipse is able to track to record its movements. 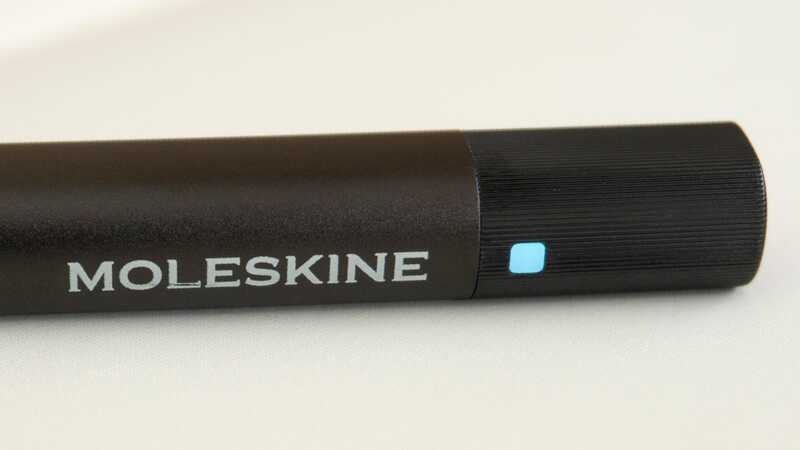 The Moleskine Pen+ Ellipse connects to a mobile device or your computer using Bluetooth, and connectivity status is indicated by flashing, colour-changing LEDs and audible beeps. Tapping the Creative Cloud icon in the notebook saves and backs your sketches up to the cloud. 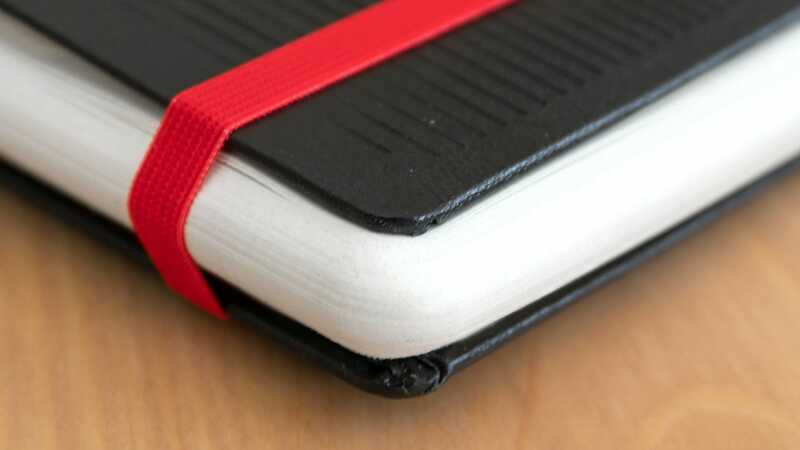 As features go, the Moleskine Adobe Creative Cloud connected Paper Tablet, which I will henceforth refer to as the Paper Tablet, can’t compete with products like the iPad or a Wacom. It’s really nothing more than a streamlined way for artists and designers to sketch out rough ideas on a medium they’re more comfortable with, and then easily transition to Adobe Illustrator to refine and polish their work. But it does that surprisingly well using technology I had written off years ago. 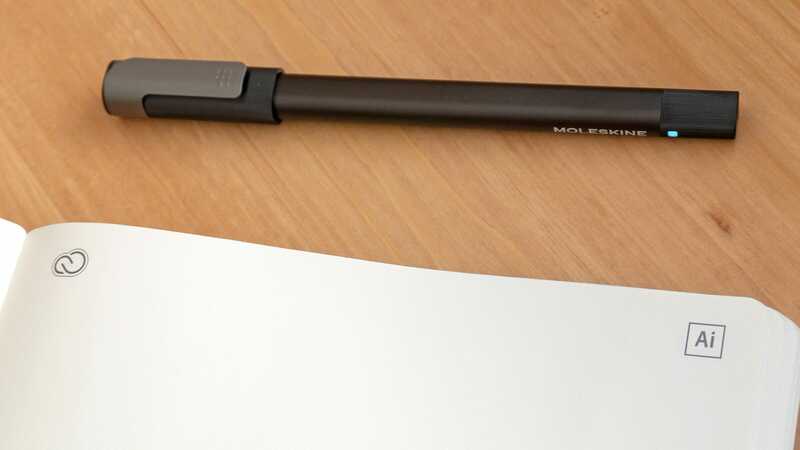 The Paper Tablet relies on the Moleskine Pen+ Ellipse which is a smart pen that uses a built-in camera to track a near-invisible unique grid pattern printed on every page of the notebook. The last time I tried the technology was with products from Livescribe a few years ago, and I was turned off by the chunky size of the pen, but the latest iteration of Moleskine’s hardware (which uses the same tech as the Neo smartpen) feels as good as the Apple Pencil or a Wacom Stylus. Instead of connecting the smart pen to a mobile device, Moleskine’s new Paper Tablet allows you to connect it directly to a computer using an Adobe Illustrator extension. Setup is easy enough, and as soon as you start drawing on a fresh page of the notebook, Illustrator will create a new document for it, and will even automatically open and switch between existing documents as you go back to working on previous pages in the Paper Tablet. 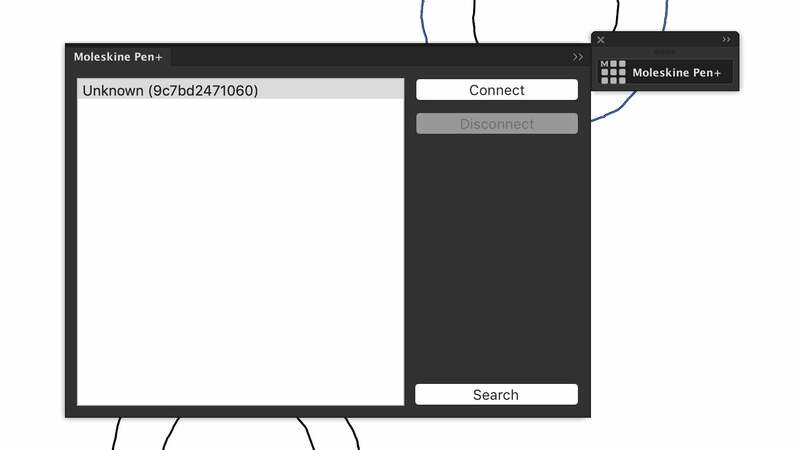 Seeing a sketch you’re making in the notebook almost instantly appear in Adobe Illustrator is neat, but it’s not a real-time translation of your work. 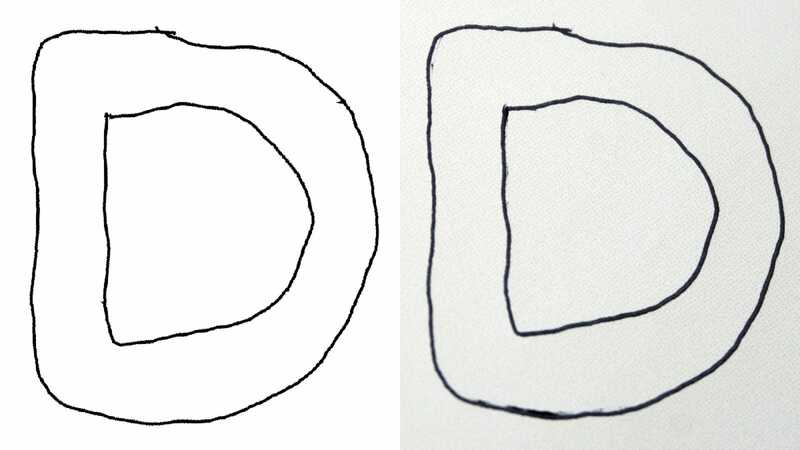 In fact, you’ll only see a stroke you’ve made once you’ve lifted the Pen+ Ellipse off the page. So while quick short strokes will pop up in Illustrator almost instantly, a long continuous stroke (like writing out your name, for example) won’t appear until you’ve finished. In comparison, when using the Pen+ Ellipse on a Moleskine+ notebook and the M+ Notes mobile app, the strokes appear as you draw them, so I’m not sure why there’s the extra lag here aside from Illustrator needing to do a quick conversion each time. The Paper Tablet’s functionality is limited, but what it does do; it does well. 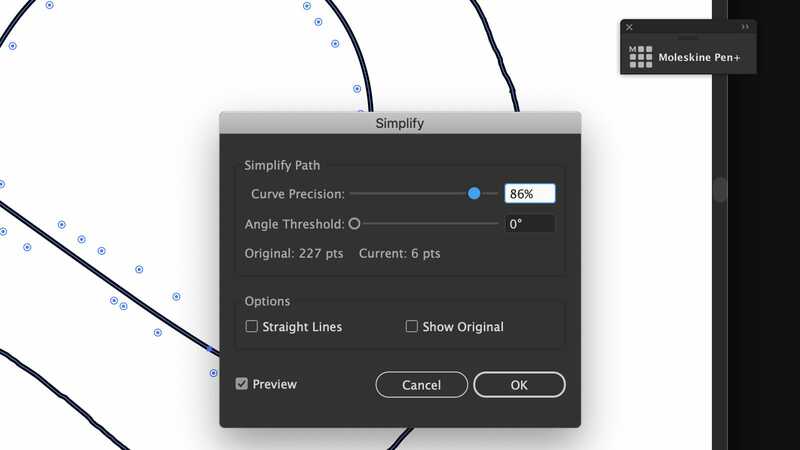 Strokes and figures are accurately translated into paths in Illustrator, and sometimes almost too accurately, occasionally requiring a bit of cleanup to remove small tick marks where the pen was lifted off the page. It’s easily as accurate as the Apple Pencil or a Wacom stylus, but it’s also no replacement for either product as there’s no way to edit, erase, or manipulate the strokes using the Paper Tablet once they’re on the page and imported into Illustrator. 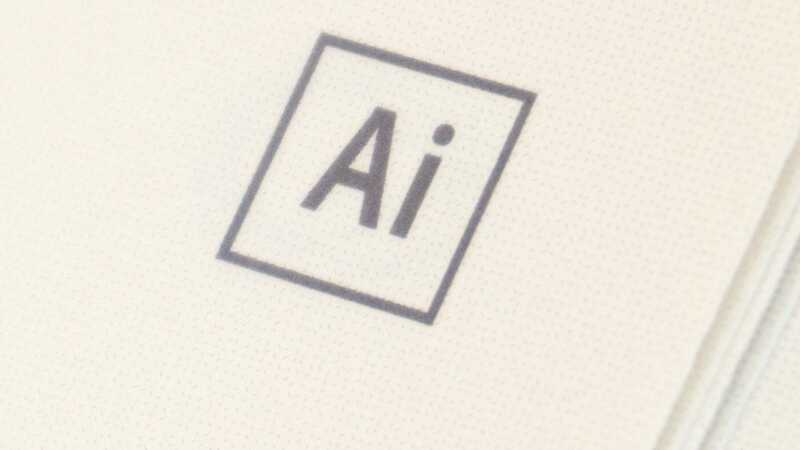 If you only had to buy the £33 Adobe Creative Cloud connected Paper Tablet to add this functionality to your Adobe Illustrator workflow, I’d be inclined to recommend it. Previous collaborations between Moleskine and Adobe required users to snap a photo of a drawing in a notebook using a special app which would convert the image into editable strokes and vectors, but I’ve never found those conversions to be as accurate as I want them to be. This new solution works much better if your sketches are destined for Illustrator. But in addition to the £33 notebook, you also need the £179 Moleskine Pen+ Ellipse to make it all work, and a copy of Adobe Illustrator at £2o/month if you buy it for a year—so the cost starts to quickly add up. Unless inspiration only strikes you when you’re staring at a blank sheet of paper, you might be better off going with one of Wacom’s cheaper £70 Intuos drawing tablets instead if you’re looking for the most affordable solution.